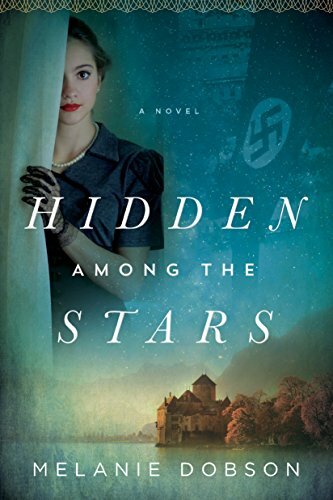 Hidden Among the Stars is a compelling, riveting, and haunting story featuring one of the darkest periods of time the human race has ever been exposed to—that of WWII with the rise of Hitler and the persecution and extermination of the Jewish people in Europe. That Melanie Dobson has done much research is evident, as this book is rich in historical detail. The setting in Vienna and Hallstatt, Austria was particularly interesting to me, because I’ve visited Austria and fell in love with the quaint, beautiful town of Hallstatt. Dobson is skilled at creating realistic, interesting characters. Annika, Max, and Luzia were richly drawn and their intertwining story was deeply absorbing. Across the ocean in small-town Ohio eighty years later, a bookstore owner named Callie is linked by an old book to the story that unfolded decades before in Austria. This time-slip story connects the two scenarios with a mystery involving the old book. As Callie and a professor named Josh attempt to solve the mystery of that book, their story evolves and connects with the one in Austria. Although I enjoyed both of the story lines, I felt that the one in Austria was more compelling and gripping, probably mainly because I love historical fiction. I think dual time lines are hard to correlate, but I think Dobson did a fine job of it. The only thing that was a little distracting to me was going from the historical told in the past tense to the contemporary told in present tense. It pulled me out of the story a bit. This is the first book I’ve read by Melanie Dobson, but I definitely want to read more. She is a talented and creative author. 4.5 stars rounded to 5. 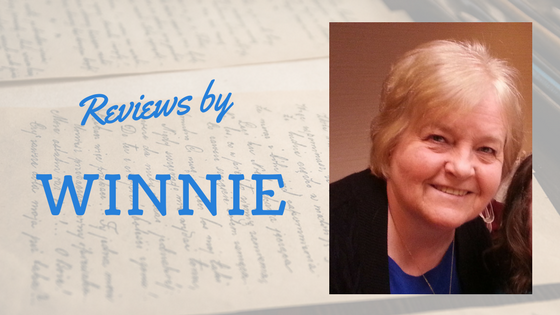 *I voluntarily reviewed a complimentary book from the author/publisher/NetGalley. All opinions are my own.